Important: The TP-965.55.R form has been discontinued by Revenu Québec for 2017 and subsequent tax years. If you’re a resident of Québec and you withdrew shares or securities from your stock savings plan II (SSP II) in 2016 or prior years, you need to complete the TP-965.55.R-V form to determine the recovery deduction amount for an SSP II that you might need to report as income on this year’s return. 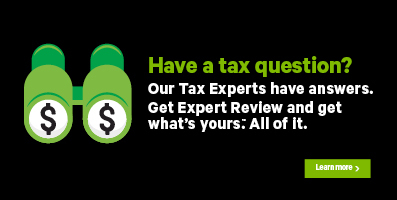 Refer to H&R Block’s 2016 Online Help Centre article for more information on completing this form.